This course is designed to teach comprehensive lessons in safety, gun handling, various pistol types, fundamentals of handgun marksmanship, a variety of pistol firing positions, practical exercises on the firing range plus cleaning, storage and a summary of handgun sports and activities. 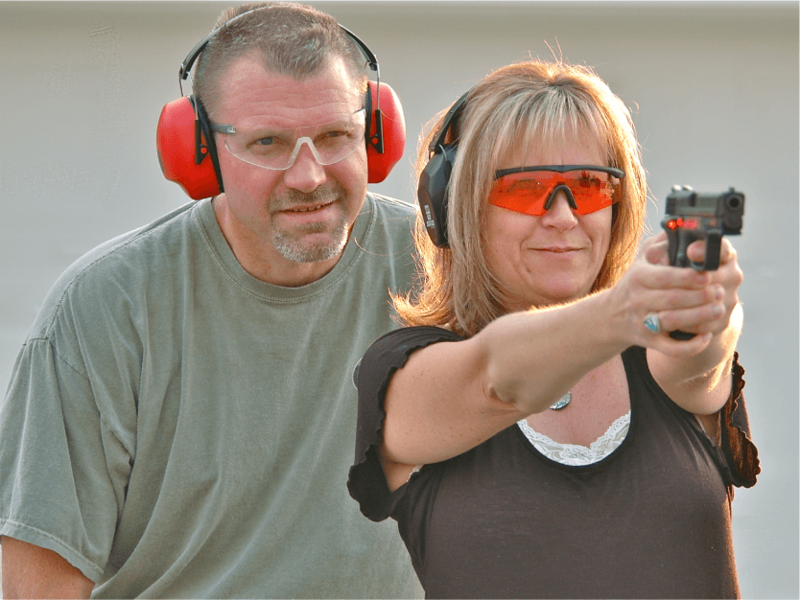 Course goal: To gain the basic knowledge, skills and attitude for owning and using a pistol safely. Don’t currently have a firearm permit? Our Maryland Handgun Qualification License course teaches you all the necessary skills and law needed to obtain that permit. For more information just click here.